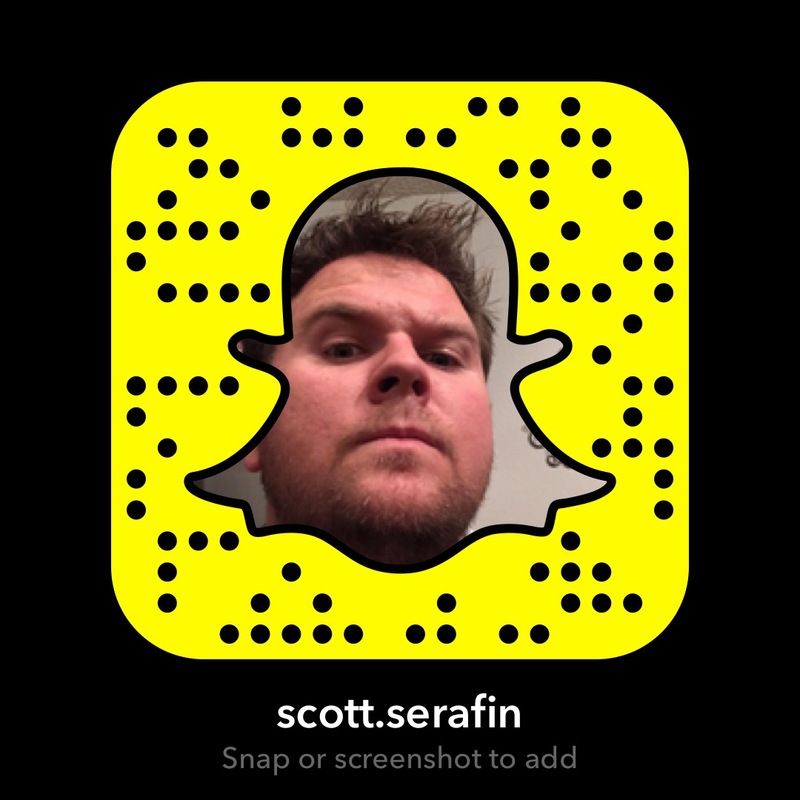 Hello and welcome to ScottSerafin.co, I am Scott and this is my website. I am an IT Consultant, iOS Developer, YouTube Creator, Leader, Designer, Creative, Handyman, Builder, Gamer, Bowler, Hiker, Camper, and much more. I am currently working as an IT Consultant at Greystone Technology in Boulder, Colorado. 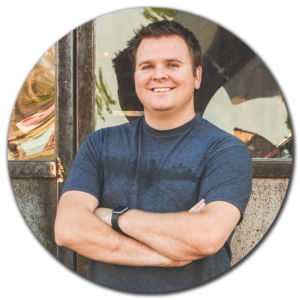 I take a personal interest in my clients day to day and long term business goals so that I can determine what technology will allow them to succeed. I believe in building and sustaining long-lasting relationships with my clients so that they have a partner that they can trust. Formerly, I was a Project Manager and Field Engineer at Data Network Group, a complete IT Solution Provider for small to mid-sized businesses. In my roles I ensured projects were completed efficiently and completely, as well as acted as the systems and network admin for several different companies. It was my job to ensure that each company can focus solely on their business while I took care of their IT needs. In addition to installing and configuring new equipment and technologies, I provided consulting to proactively eliminate future issues. Before joining Data Network Group, I worked as a student employee at the University of Colorado Boulder’s IT Department where I supported and deployed software and operating systems to Mac and Windows computers in a student/faculty classroom environment. I also enjoy working on graphic design, website development, and maintaining a game server community. I really love that my day is never stagnant and that I am constantly learning new technologies and approaches to solving complex issues. I feel proud that I am a valuable resource for my coworkers to rely on when they encounter roadblocks on their own path to problem resolution. I graduated from the University of Colorado Boulder with a Bachelors Degree in Environmental Design focusing on Computer Design. I’m always open to establishing connections with friends and colleagues, or new interesting people that I have yet to meet. Please feel free to contact me if you would like to connect.